Here at Like New Bathtub Refinishing Denver we take pride of the quality of our products and not to mention our technicians who are proffesionally trained. Here is two tips to keep your newly tub reglazed look like new for many years to come. 1. Never use a suction bath mat. This will make your newly tub refinished peel before time. 2. Don't bath your pets on a bathtub that it has been refinished. At Like New Bathtub Refinish we are always looking to deliver a proffesional and pleasant experience for our costumers. Holidays are only around the corner and often times we have family and friends visiting and we spend time together. But often times our bathrooms and kitchens don't look the way we would like to for this special moments. 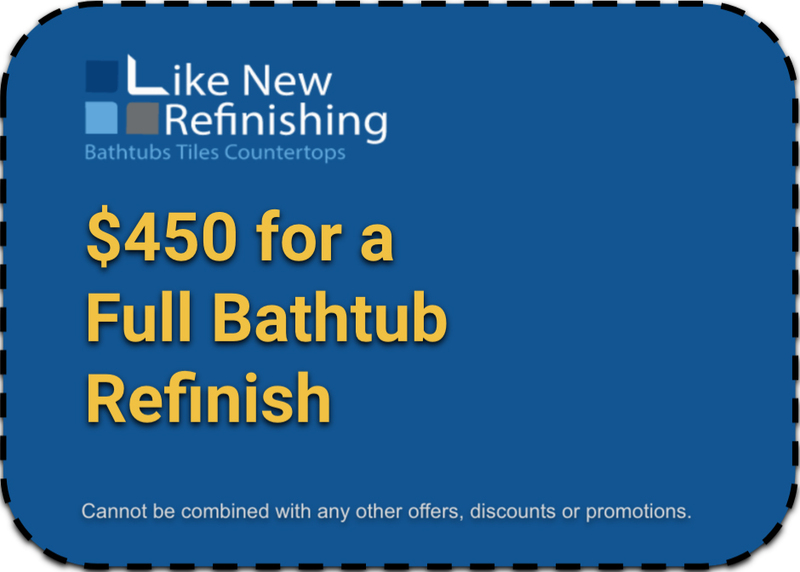 Well; no more.....Our Bathtub Refinishing process would increase the life of your tub for a fraction of the cost and you will have the satisfaction to have a tub or tiles and even kitchen countertops to look Like New just for this holiday season. If you have any questions please give us a call and one of our technicians will be happy to answer any of your questions . 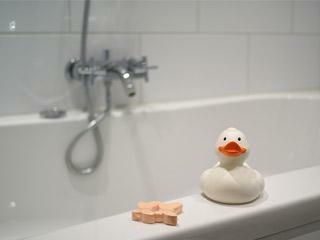 For almost 10 years Like New Bathtub Refinishing Denver has worked on all kind of bathtubs and tile refinishing. Our success it's base on experience, quality in our products and communication with our costumers. Like New Bathtub Refinishing Denver constantly looks for different ways to improve our services, our highly trained technicians will always work from A to Z not leaving any minor step out of the way to ensure quality and durability when it comes to Bathtub Refinishing. Thank you for trusting Like New Bathtub refinishing Denver all this years and we look forward to serve you better and better each day. "Like New Bathtub Refinishing Denver" would like to wish everyone a very happy holiday season and looking forward for a 2015 with happiness and joy . Our office will be close wednesday 12/24 through the reminder of the week . We will re-open monday 12/29 to assist you with all your Bathtub refinishing needs.